Welcome to this week’s Blog Share Wednesday! If this is your first time here, have a look at our simple rules before you link your blog post. Since we are just starting, the link will be open for the whole week, just to give everyone a chance to get involved and catch up with all the wonderful blogs. So, how is your week shaping up? Have you heard the latest? 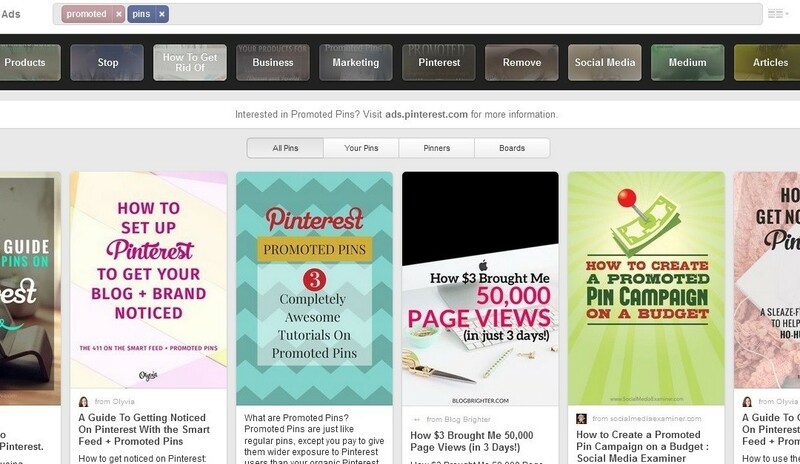 New on Pinterest – promoted pins are now in UK ! Are you already using Pinterest? Thought so! So now’s the time to use promoted pins to get that all important referral traffic and raise your profile to your target audience. One advantage of using promoted pins is that you can attract users searching for a similar content by adding keywords to the search facility. It works that you pay to have your pins promoted and placed according to users interests and particular search patterns on the site. If you are using promoted pins as part of a social media campaign then you can boost engagement on your pins, via re-pins and clicks. You can also send or boost traffic to your website. This happens when users click through your pins. With both options you pay per individual action or click. To get started, you’ll need to set up a business and then choose which type of campaign you want. It’s helpful to ensure you set up a start and end date for your campaign as well as a daily budget, so you can keep an eye of how much you intend to spend. Once you’ve clicked on the pins you’ve selected for your campaign, you need to decide on the relevant topics and subjects that will ensure you hit your target audience. It’s important to make sure that your pin is placed in the right Pinterest category to attract browsing users. Next you’ll be asked to select particular keywords to add to your promoted pin as part of your campaign. These will then pop up when users are searching for those keywords. You can also customise your campaign to target, geographical locations and even the genders of users. Finally, you can set up a report to see how well your campaign is running. Using promoted pins on Pinterest is a good way to turn your pins into your very own ready made ad campaign that will appear on other people’s feeds. In order to get the best from your promoted pins, you’ll need to be very clear about your choice of topics and keywords so that you attract the right potential customers. We’d love to know how you get on, so do let us know in the comments below!